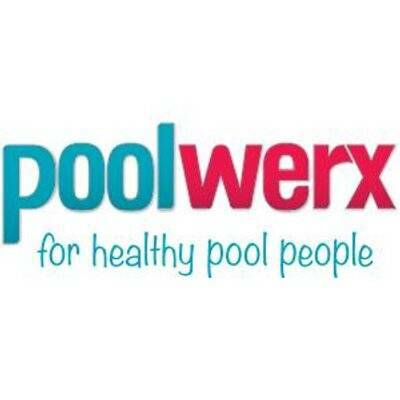 Poolwerx was founded in 1992 and is one of the world’s largest pool and spa maintenance networks. Servicing over 350 territories through 130 retail stores and 450 mobile vans. The Poolwerx national support office in the United States is based out of Dallas, TX, where the support team provides services to our franchise partners across 6 states in the Sun Belt region. The USA business is the fastest growing pool and spa aftermarket business in the USA, and currently consists of 28 retail stores and 116 service trucks.